I've definitely been an enthusiast for a long time. 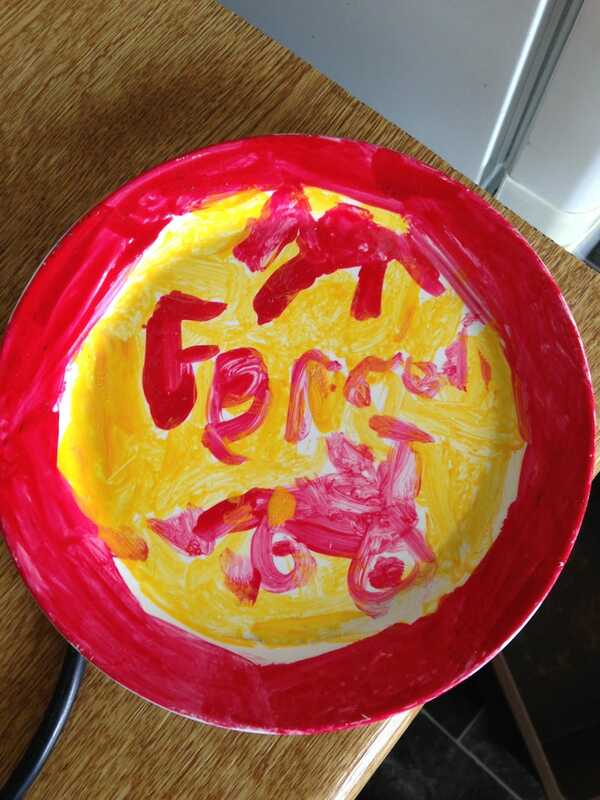 Found a painted plate that I apparently made when I was 7 years old. I must’ve been super into formula 1 at the time. Neat. Shame I wasn’t (and still am not) much of an artist.